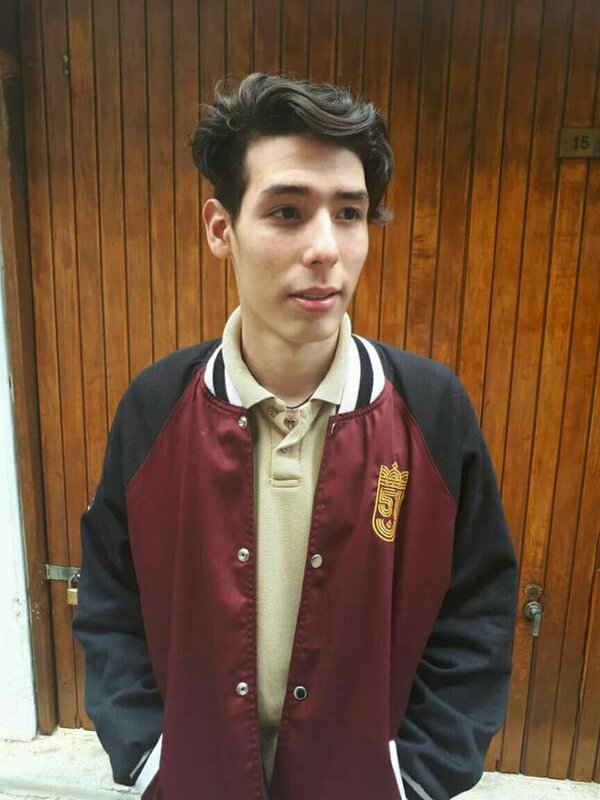 Hey Steemit, Welcome to "The resigned Life of a Student in Dictatorship"
Hello everyone, I hope you are well, My name is Victor Briceño, I am 17 years old, and I am from Venezuela, I am the youngest son so I am a little spoiled hahaha, I am going to tell you a little about myself, I am very football fan, my favorite team is Liverpool, and I consider myself an introvert but at the same time nice, now, I want to tell you a little about what this is. Will it be as difficult as people say? But, in addition to feeling nervous about the difficulty of thecareer itself, I am also very concerned that the conditions of the country worsen until it can be impossible to study a university degree. Venezuela has stood out for having an economical university education and of very good quality, but I want to make this blog to document my experience of how the country's situation has affected and continues to harm students as well as to share my opinion of how the career is in itself, I want to emphasize that my university is private, it is the best option to study here, because they have not been so affected, and somehow they try to counteract the adversities of the country due to the government. Unlike the public universities, which have had a lot of teacher shortages and are constantly closed, which delays the academic period. 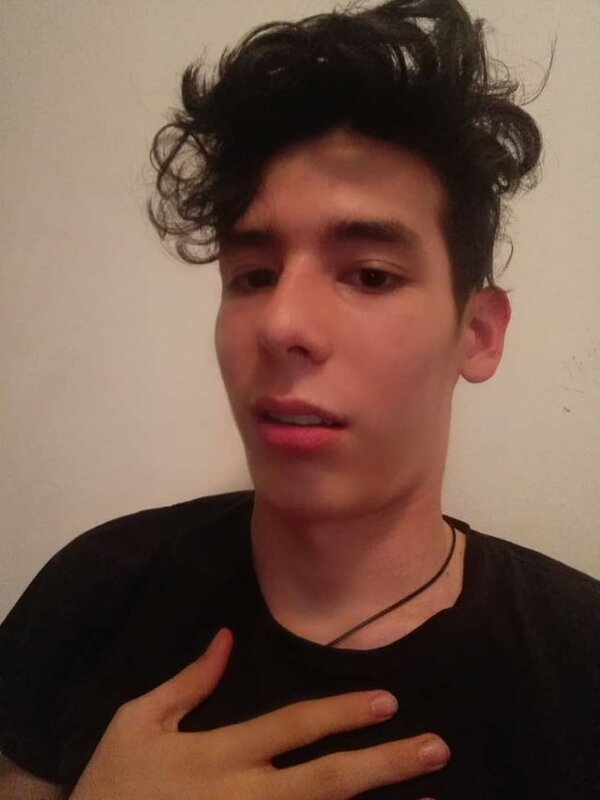 Well guys that's all for now, I hope you find this blog entertaining, but the most important thing is that you can have information about this, so you can know our reality as students in Venezuela, but also know about the career, who knows, Maybe you like it, see you soon guys, bye!.